I hate Jack White, but he does have a habit of working with my favourite people. 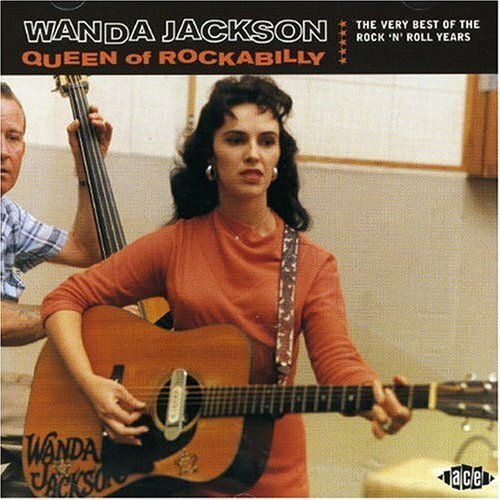 First, Loretta Lynn, now Wanda Jackson. And Karen Elson married him, so I guess he’s not all bad. Here’s the single Jack and Wanda worked on, which I was waiting for so long, I actually missed it coming out. How did that happen?